If you are not familiar with Korean dramas, you will probably be clueless about what my title means. "You Who Came From the Stars" is a television series that is currently airing in Korea and will end tonight. It is apparently very popular in the region. It's been quite a long time since I last love a drama this much, there were a few pretty good ones along the way, but none as good as this one. The story is about a 400 year old alien who landed on earth in the Joseon Dynasty, who then falls in love with a top actress in the modern era. Lol, I know it sounds absurd, but the show is really comical and heartwarming. The writer did an amazing job at carrying out the plot of this drama. The leads Kim Soo Hyun and Jun Ji Hyun played the role to perfection and have so much chemistry together. 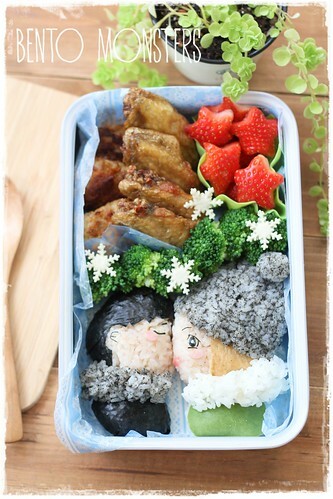 I included fried chicken in the bento because Chun Song Yi (Jun Ji Hyun) loves eating fried chicken with beer in the drama, lol. This scene I made in the bento is one of my favourite. For those who have watched the drama, can you guess which one is it? 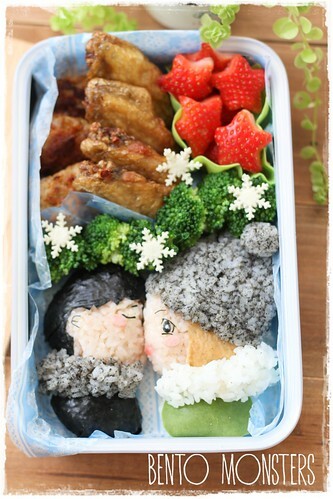 The characters were made using rice coloured with ketchup and grinded black sesame, nori, egg sheet and aburaage. Amazing details. Hehhe I dont follow K drama but this creation is still really wonderful! I see the resemblance to the photo of the show. This is beautifully done! Love the details, you did a great job on this! 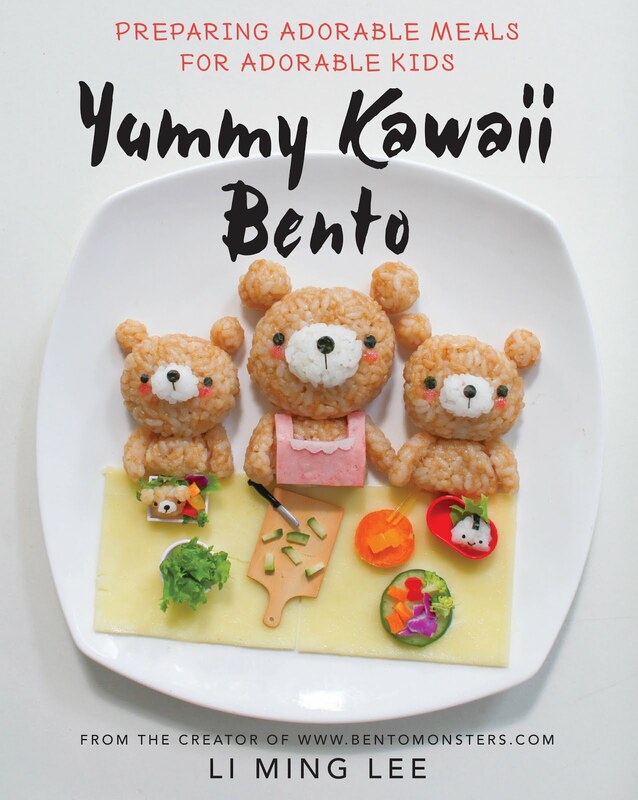 Your bento are amazing, I am still reading through your archive and learning a lot. 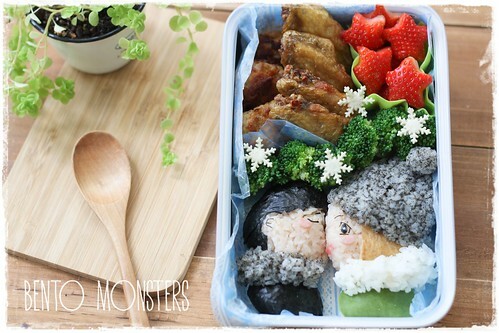 What a sweet story and gorgeous bento to go along! 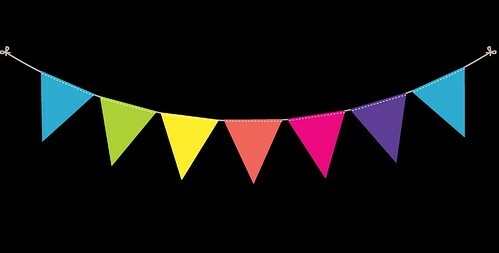 Tk u, hellochloe. Wow, U've been his fan for a long time. I only noticed him from TMETS, loved him there n went back to watch Dream high. Tks for the recommendation, will check it out. I'm now at a lost as to which drama to watch next. This is brilliant!!! I love your work and I love this drama too! Tk u!! Yes, this drama is awesome!